Have you locked your keys in your car? Stuck outside of your house on a cold day? Nobody likes these situations, but statistics show that almost everyone gets stuck like this at least once in their lives. Luckily for you, Zanden Locksmiths & Security specialises in locks and security. We are a well-known Tauranga Locksmith that can provide a wide range of security solutions from key cutting, lock hardware, alarms and electronic security to safes for residential and commercial clients. 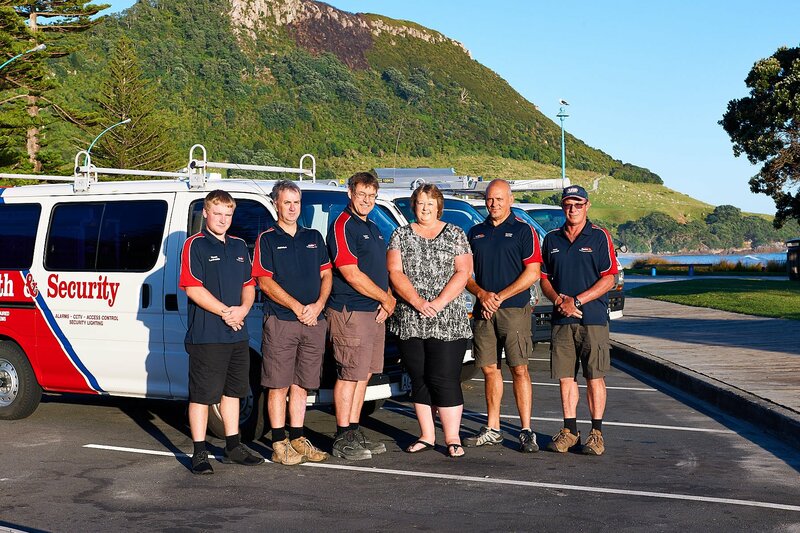 As a locally owned family run company in Tauranga we have been servicing satisfied clients for over 25 years and are always improving our customer service by offering a professional, friendly and reliable service. You can rely on us for quality lock and security needs. Our team at Zanden Locksmith and Security are trained experts who can ensure you are safe and secure in your home. Whether you wish to protect your family or business, our trained specialists can help you make the right decisions on how to protect your property while you are not there. Alarm Systems can be integrated with Access Control and Gate Controllers to give you peace of mind and convenience of use. At Zanden Locksmiths our technicians can perform installations, repairs and maintenance on a wide range of electronic security equipment. Our experienced team of servicemen are skilled in various fields and are also licenced and site safe approved. We are members of the Master Locksmiths Association and the Australian New Zealand Locksmiths Association. Here at Zanden Locksmiths & Security, we understand that when you get locked out of your home, car or business you don’t want to wait all day for assistance. With this in mind, we always ensure that we act fast, and provide our customers with a prompt service. We respect your time and your comfort! 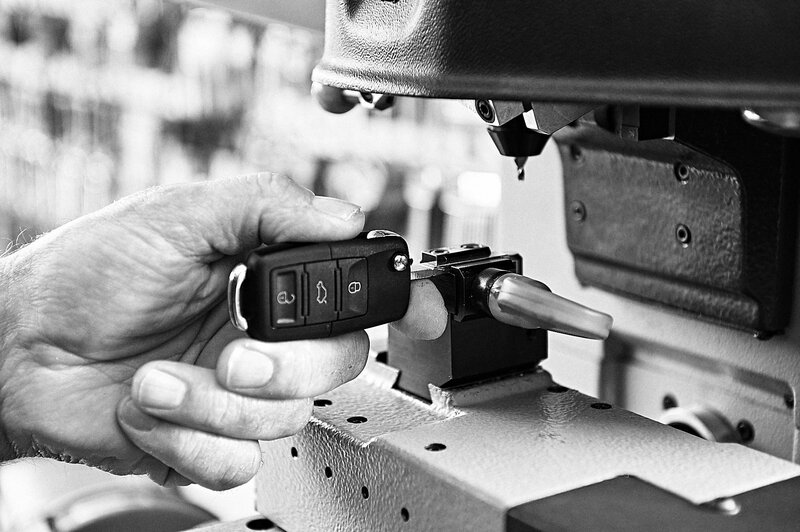 Our mobile locksmiths have service vehicles equipped with some of the most advanced tools and computer systems available with the aim of servicing you more effectively and reliably. 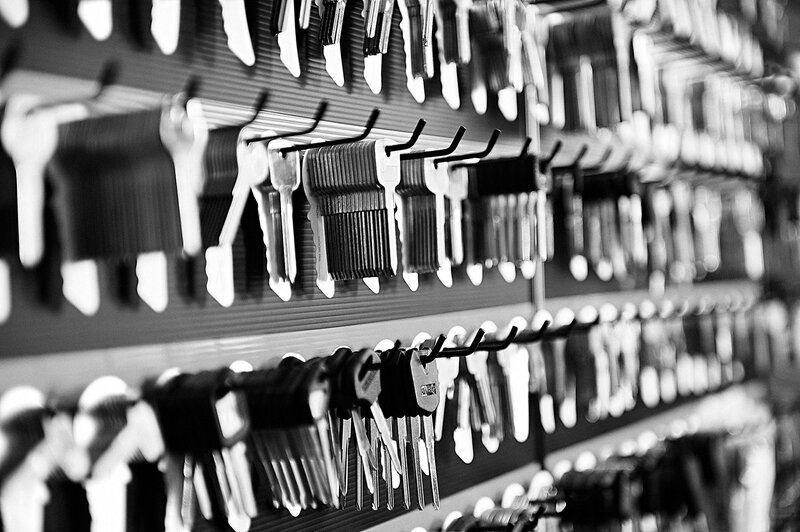 Count on us for prompt and quality locksmith service in Mount Maunganui and Tauranga.